the Mono Lake National Scenic Area and the Bridgeport Valley. 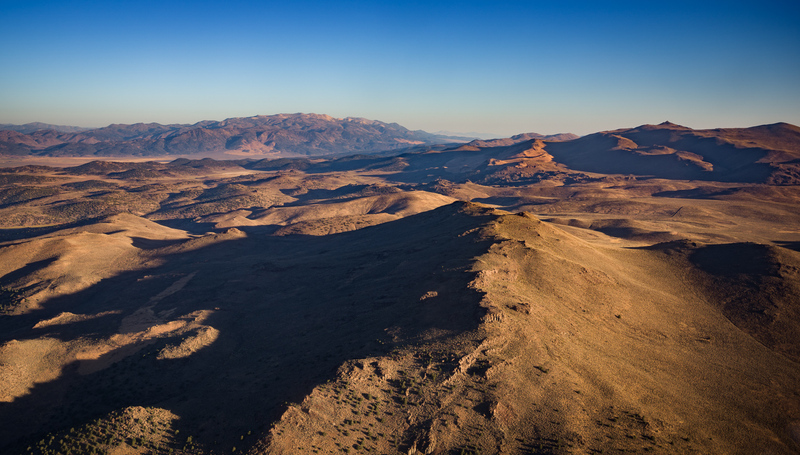 Hard-rock mining continues to threaten this spectacular landscape in the Bodie Hills. More than 200 active mining claims remain in the Bodie Hills as of 2018. Industrial scale resource development and extraction has not been a sustainable economic driver in the region and the impacts differ significantly from the pick-and-shovel mining of the late 1800's Bodie days. There have been proposals in recent years for large-scale gold mining exploration, and although currently dormant, they may be revived again. Hard-rock mining is always a boom-and-bust enterprise and would degrade the scenic, historic and habitat values of the Bodie Hills and would undermine the sustainable economic development brought by tourism and recreation. Help Save America’s Treasured Lands! Urge the supervisors to oppose opening the Bodie Hills and other lands in Mono County and around the nation to development and instead vote to protect Mono County’s and America’s real treasures: its natural areas, beauty, wildlife, clean air, clean water, and outdoor recreation opportunities for future generations.